The Southern African HIV Clinicians Society (SAHCS) is a membership organisation of over 3 000 health care workers with an interest in HIV. SAHCS’s mission is to promote evidence-based, quality HIV healthcare in Southern Africa. SAHCS is a non-profit company (NPC) and is governed by a eleven-member Board of Directors, all of whom serve a two-year term. The current Board is led by elected President, Prof. Yunus Moosa and elected Deputy President, Dr Ndiviwe Mphothulo. SAHCS has one committee, the Child and Adolescent Committee, which is governed by a six member leadership group. The purpose of the committee is to advance best practice HIV prevention, care and treatment services for children and adolescents. SAHCS’s membership includes doctors, nurses, pharmacists and other health care professionals working in the field of HIV. 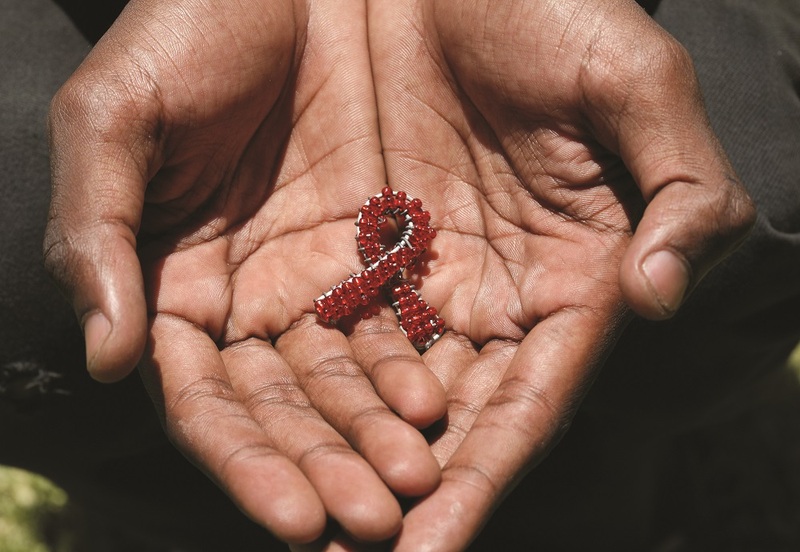 Members of SAHCS are amongst the most respected and influential HIV clinicians and policy makers within Southern Africa and hold prestigious positions within academic, public and private organisations in the field of HIV in the region. SAHCS’s secretariat is based in Johannesburg, South Africa, and is led by Chief Executive Officer, Lauren Jankelowitz.